At the Poston at the Park condo project near Centennial Park off West End Avenue, just over half of the 27 residences have been sold with eight people already moved in. Those sales include one of two roughly 3,400-square-feet penthouse units, which co-developer Joe A. Owen and project architect Don Meeks bought for $2.15 million. The remaining 13 condos are each priced between $800,000 and $2.1 million, said LaRawn Rhea, a spokeswoman for Poston at the Park. 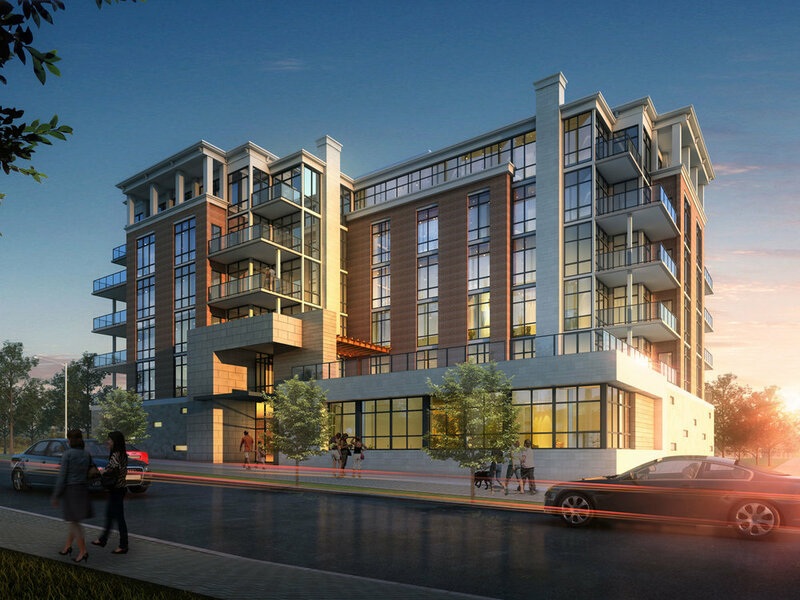 Amenities include a saltwater pool and a rooftop terrace with views of downtown and Vanderbilt's football stadium. Read the full story in The Tennessean.